Basic Website and Basic Mobile Website. 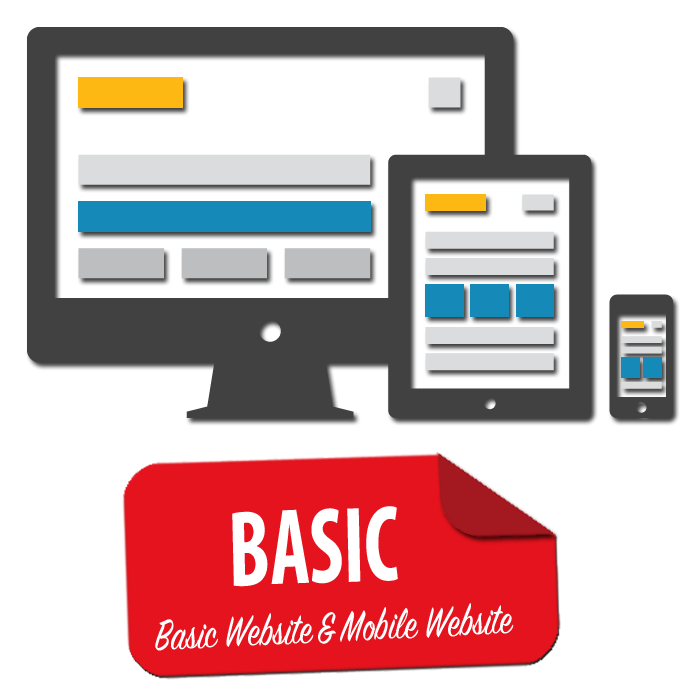 Includes all Basic Website Features listed on the Pricing Page and detailed on Features Page. Does not include local SEO, Online Scheduling, Testimonials and Training, Social Media Integration or Online Bill Pay. For those features, consider the Plus Package. For native iOS and Android Applications with premium features, consider the Premiere Package.